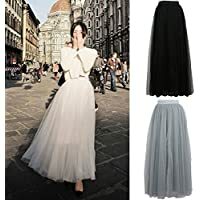 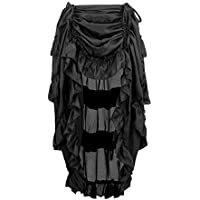 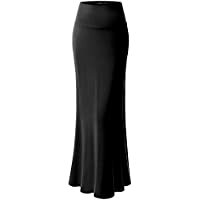 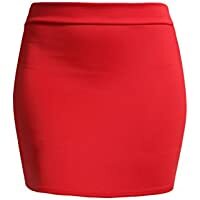 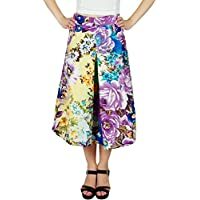 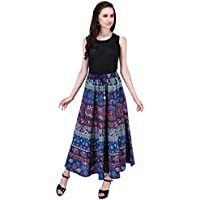 Welcome to our range of skirts from the Women's Fashion Store on Amazon.com.au. 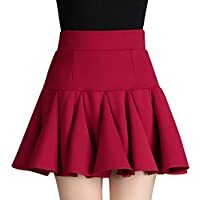 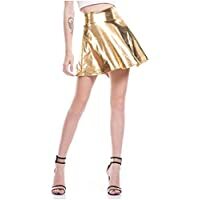 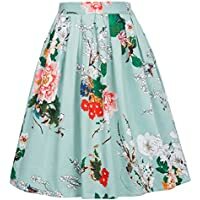 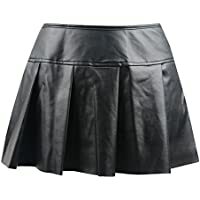 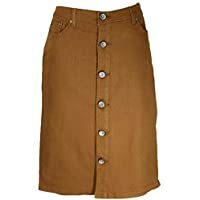 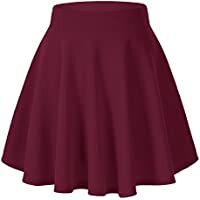 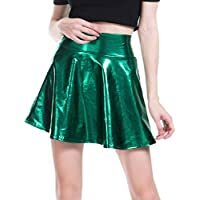 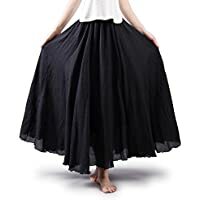 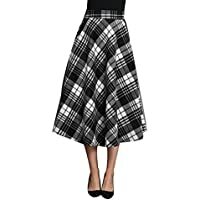 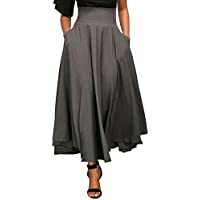 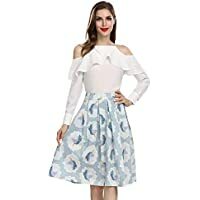 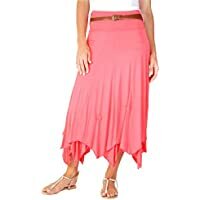 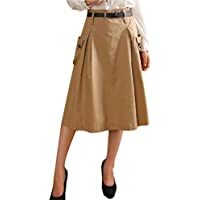 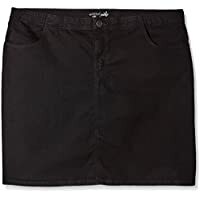 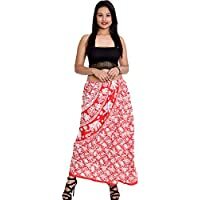 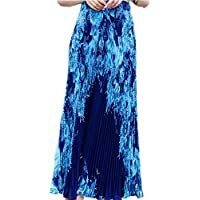 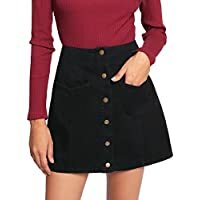 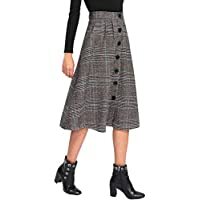 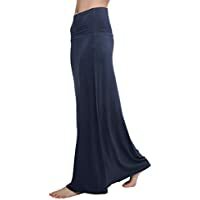 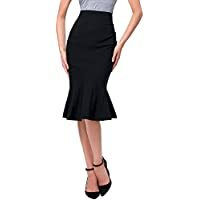 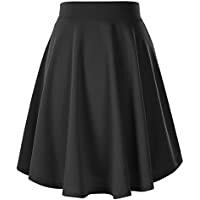 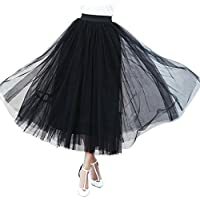 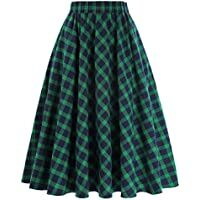 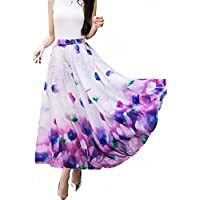 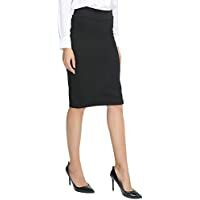 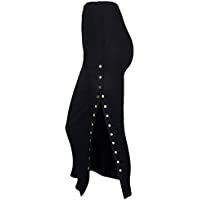 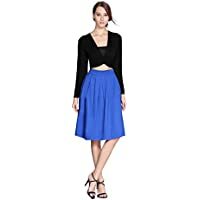 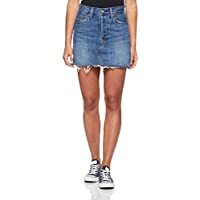 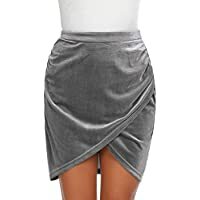 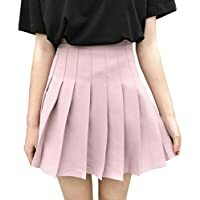 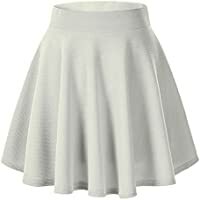 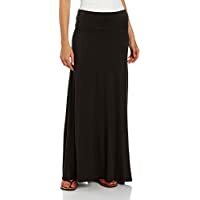 When it comes to refreshing your wardrobe with that perfect go-to skirt, Amazon Fashion has you covered - to above or below the knee, depending on your preference. 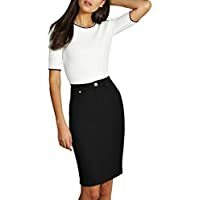 Here you'll find everything from sleek, modern, office-appropriate styles to party pieces and effortless, casual day looks. 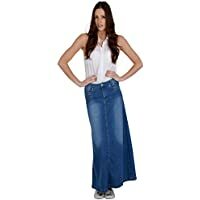 Choose from designer denim, glossy leather, preppy gingham, versatile jersey, floaty georgette and other high-quality fabrics. 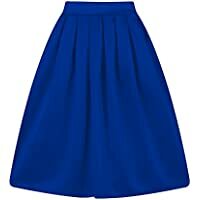 You'll find skirts with or without pleats and pockets, plus 50s-inspired high-waisted styles. 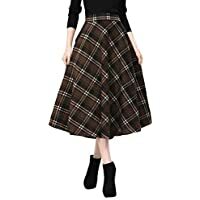 If you like to keep things simple, there is no shortage of monochromes and neutral tones, but you can also take your pick of colour blocks, stripes, checks, florals and graphic prints.